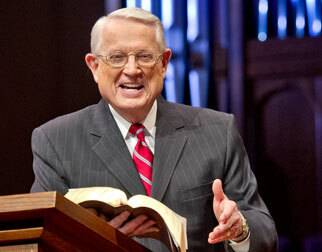 Listen to Chuck Swindoll’s overview of Proverbs in his audio message from the Classic series God’s Masterwork. 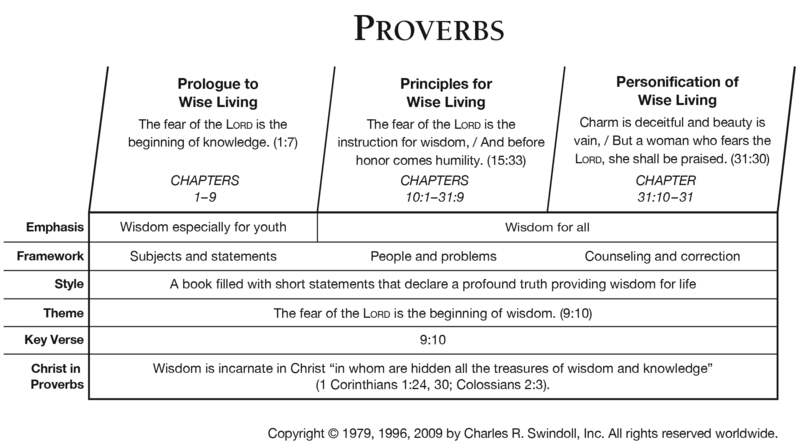 Proverbs, like Psalms, names multiple individuals as the authors of its various sections. Solomon was uniquely qualified to serve as the principal author for this book of wise sayings. First Kings 3:5–9 recounts Solomon asking God for wisdom in his reign over Israel, a request God eventually granted (1 Kings 4:29–31). In fact, Solomon identified himself as the source of most of the book. 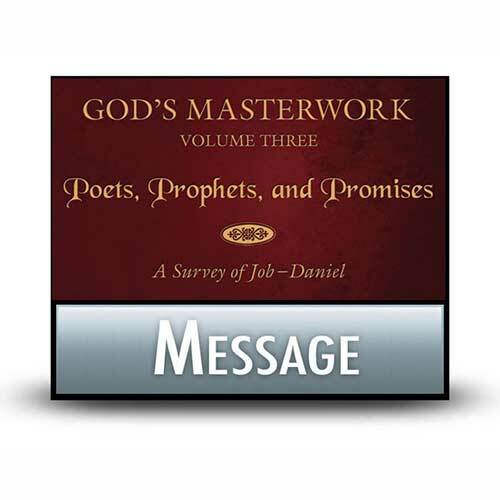 His name appears at the beginning of three distinct sections—Proverbs 1:1, 10:1, and 25:1—covering almost all of the first twenty-nine chapters of the book. The final two chapters identify Agur (30:1) and Lemuel (31:1) as their authors, though the identities of these men remain mysterious in history. The composition of Proverbs remains one of the most difficult questions about the book. Its strong association with Solomon means most of its contents were completed prior to his death in 931 BC. Clearly the book stayed in the southern kingdom of Judah, as Hezekiah’s men compiled more of Solomon’s proverbs in Proverbs 25–29. This indicates that the book was likely in its final form sometime before the end of Hezekiah’s reign in 686 BC. Why is Proverbs so important? 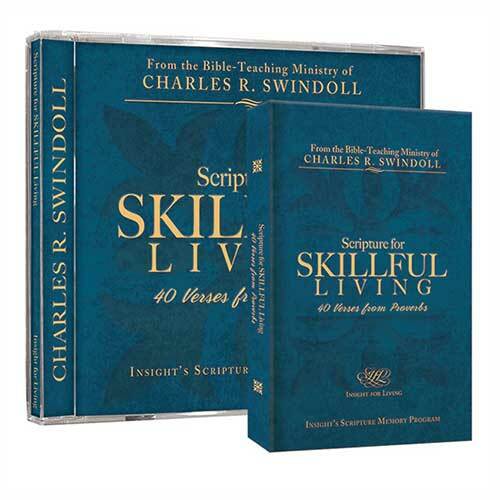 Proverbs accomplishes something no other biblical book does: it simply compiles numerous short instructions for living an effective life on earth. While other books articulate profound theological truths, lengthy narratives of triumph and failure, or prophetic preaching to a disobedient people, Proverbs concerns itself completely with instructing people in the path of wisdom. The writers of the book recognized the varied circumstances of a person’s life and provided principles to apply in a variety of situations rather than instructions to follow in only a few specific instances. Proverbs states its theme explicitly very early in the book: “The fear of the Lord is the beginning of knowledge” (Proverbs 1:7). The fear of the Lord refers to our viewing Him with the respect He deserves. It means living our lives in light of what we know of Him, holding Him in the highest estimation, and depending on Him with humble trust. Only then, Proverbs teaches, will we discover knowledge and wisdom (see also 9:10). In writing the Proverbs, Solomon hoped that his readers would attain practical righteousness in all things and that we would do this by living our lives under the authority and direction of God. He specifically explained the book’s purpose in 1:2–6, focusing on imparting understanding that would impact every facet of our lives. 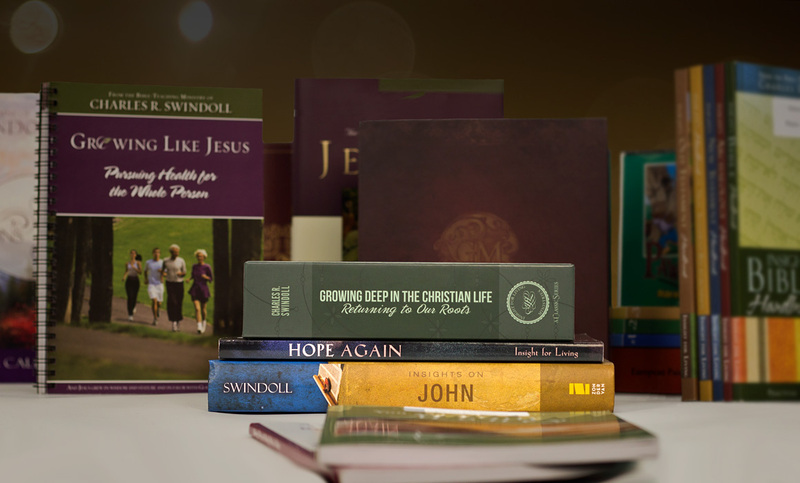 Much of the book emphasizes listening to others so that we might learn from them and apply the combined knowledge of those who have gone before us—such as parents and elders—to the unique circumstances of our own lives (1:5, 8). Wisdom then involves appropriating a measure of humility, first before God and then before others. If instead, we decide to speak rashly rather than listen attentively . . . well, Proverbs deals with that too (12:15; 13:3). Read it! Then live it! Proverbs contains some of the most applicable nuggets of truth in all of the Bible. Most of the proverbs are pithy statements brimming over with imagery from the real world. This approach allows us to see very clearly how any particular proverb might be applied to any number of everyday situations we encounter—from getting out of bed in the morning to building a strong foundation in our relationships with others. Proverbs reminds us that God concerns Himself not just with the big, cataclysmic events of life but even those mundane, “invisible” moments in our lives as well. Are you following God, even in those seemingly “small” circumstances? Allow Proverbs to refocus your attention on all the hidden moments of your life. Allen P. Ross, "Proverbs," in The Expositor's Bible Commentary: Old Testament, abridged ed., ed. Kenneth L. Barker and John R. Kohlenberger III (Grand Rapids: Zondervan, 1994), 938. 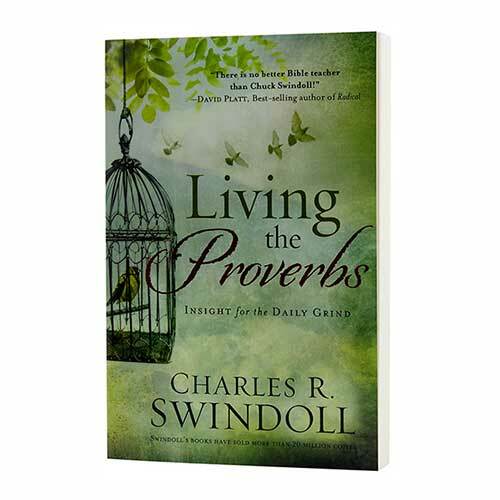 View Chuck Swindoll's chart of Proverbs, which divides the book into major sections and highlights themes and key verses. 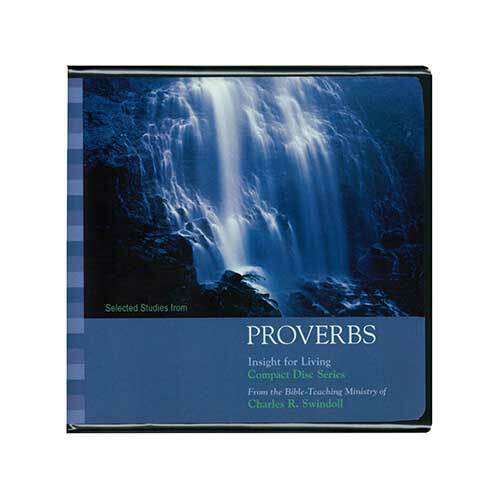 Discover more resources related to Proverbs.